﻿ How difficult was the phase when you were away from action? Football is everything for me and Dempo has always been an integral part of my life. Living without either of them is very difficult. I am filled with joy to be back in the thick of action. 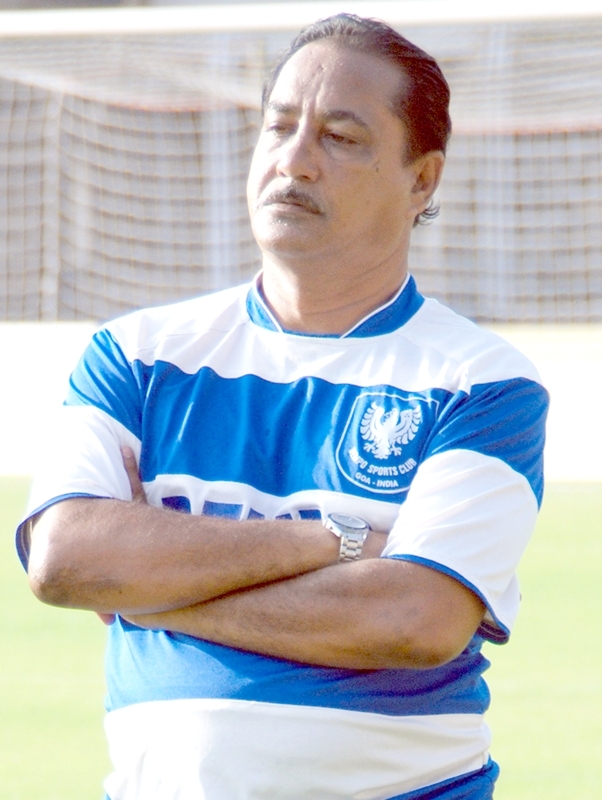 Dempo enjoys an eight-point lead at the top of the table over their nearest rival. Can you say you have already won the I-League? Frankly speaking, we are not thinking about the Championship at the moment. We are taking one match at a time. We face Mohun Bagan in Kolkata in our next match and they are tough opponents. Though the boys are playing well, we need to stay alert. Any slip-up at this stage would cost us dearly, which we really can’t afford. Bagan drew their last match against Air India and would be under immense pressure to win rest of their matches. Do you have an edge prior to the kick-off? The draw against Air India makes Bagan all the more dangerous. They are a Champion side and are capable of turning the tables at any time. They also enjoy home advantage and the crowd support. We have to play to our potential if we want to consolidate our position. Ranti Martins is in a prime form this season, how would you rate his contribution? Ranti is an exceptional player and fully understands his responsibility. He has been with the team for so long and knows exactly as to what I expect from him. He is fully enjoying his football at the moment.